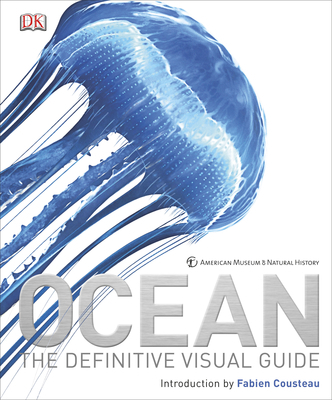 Ocean is DK’s second edition of the best selling visual encyclopedia. This impressive 512 page tome is THE definitive guide to the ocean. It contains everything that you’ve ever wanted to know about the ocean…but were too afraid to ask. When I was growing up, DK books were a staple in my library. I used them for school projects, homework and just for fun when I wanted to read about Egyptian mummies. Reading DK books as an adult, I’m now a big fan of their travel guides Picking up a copy of Oceans has reminded me of everything that I love about DK encyclopedia. Large, full colour photographs, detailed imagery and lots of information in an easily digested format. Ocean divides and conquers information into different sections. Coasts and seashore, plants, reptiles, the ocean floor, sea life and even climate is covered here. I particularly liked reading about the Hairy Angler Fish (they have expandable stomachs that allow them to swallow prey larger than themselves) and about the Oceans of the World. Travel lovers will be inspirited to create bucket lists with the stunning photos of unique reefs, lagoons and pink sand beaches. 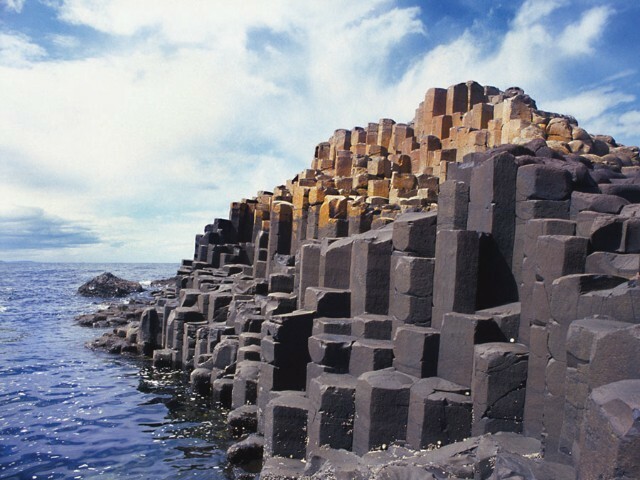 The Coastal Landscape section had me adding the Giant’s Causeway in Ireland and the Skeleton Coast in Africa to my travel wish list! Ah, Kelley Armstrong. She’s one of the authors (and she’s Canadian!) that I truly love. Her new series, Cainsville heads into slightly darker horror territory than usual.The main character, Olivia, has a gift of seeing omens. 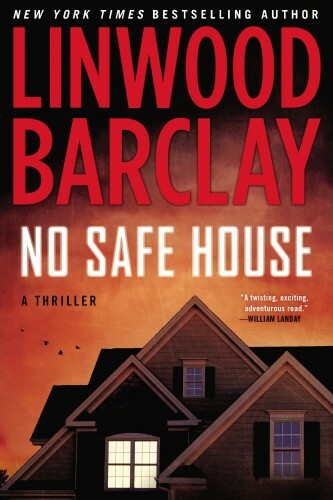 It took me awhile to get into this series, but with this second book I’m definitely hooked. I love the dynamic between Gabriel and Olivia and the Celtic and fae mythology woven into the story. Those looking for a bit of spice that Kelley is known for certainly won’t be disappointed. The story is gripping and I couldn’t put it down. Can’t wait until the next one! Thanks to Random House, you can win both books in the series! When I was younger, I used to get in trouble in class because I would always smuggle a book on my lap to read under my desk. If the book was particularly good, I would read it over lunch and at recess. 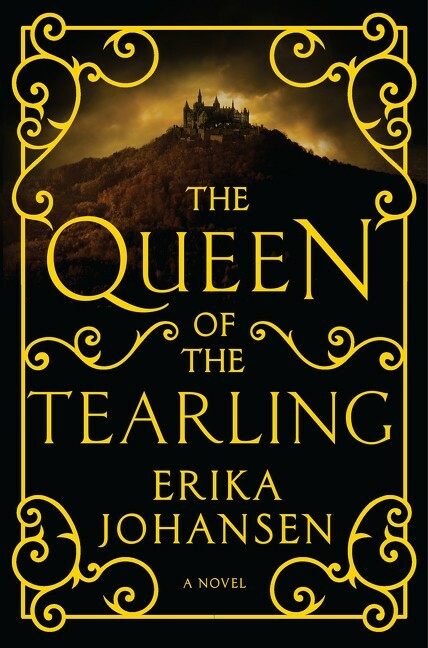 The Queen of the Tearling is fantasy at it’s best. 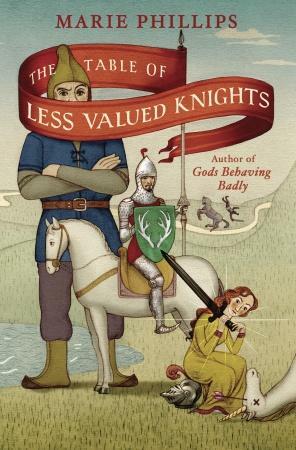 I devoured this book, and it’s the best fantasy that I’ve read all year! I had first heard about the New York Times Best Seller “Girls of Atomic City: The Untold Story of the Women Who Helped Win World War II” by Denise Kiernan on the Daily Show as Jon Stewart really loved this book. It sounded pretty interesting, but I had forgotten about it until Heartless Girl gave me the opportunity to read it. 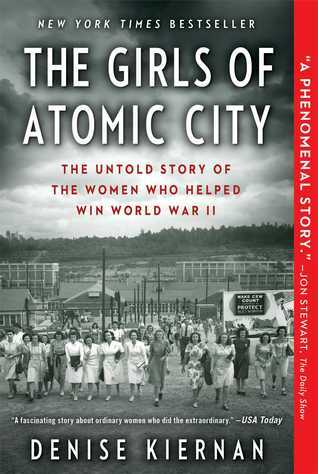 “Girls of Atomic City” is a book about the women who lived in Oak Ridge, Tennessee during the war and how they were instrumental in developing the atomic bomb even though no one, including the workers, knew about it. Oak Ridge itself was an army-run town shrouded in secrecy that wasn’t even on a map. As more and more workers put down roots it became an experiment, not just in physics, but in a social context as well. No one could talk about work and everyone who worked there was transported from all areas of the country creating an instant sense of camaraderie and community. I liked the book as it followed the lives of some of the women who worked there, referenced the German physicists who discovered nuclear energy (side note: the play Copenhagen is a must read), and examined the scientific breakthroughs that happened at the time. 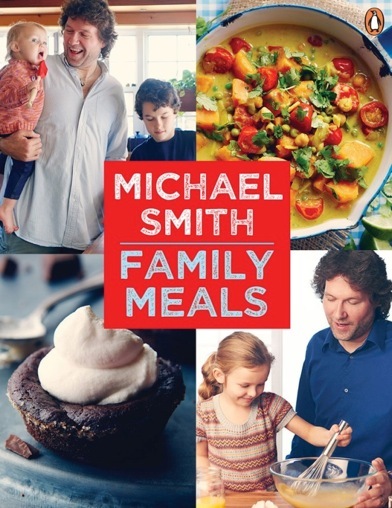 This book is very well researched and artfully put together; it really feels like a story rather than a work of nonfiction. It truly is an amazing part of history that changed the world forever, not just scientifically, but also for the role of women in society. I would highly recommend it. This is a guest post from Jennifer. Jennifer is a bibliophile living in the ‘burbs, but remains a city girl at heart. When her nose isn’t in a book she is crocheting up a storm. Oh, and one time a Starbucks barista invited her to their wedding solely based on the fact she goes every morning for a decaf mocha. So, there’s that.